78% of Australians own a smartphone. Why is this important to you? Recently Google boosted the ranking of mobile-friendly pages on mobile search results. This means if your website isn’t optimized for the clear majority who browse the web on smart devices every day, you’re not reaching the audience that your competitors will be. We understand it’s a bitter pill to swallow – the idea of flipping your current site is daunting. The pay off is worth it. Mobile first design is the best way forward because it provides an opportunity for your ROI content to put its best foot forward with a fluid and functional user experience. This simple approach of quality over quantity with responsive architecture ensures your build will be adaptable for the future. 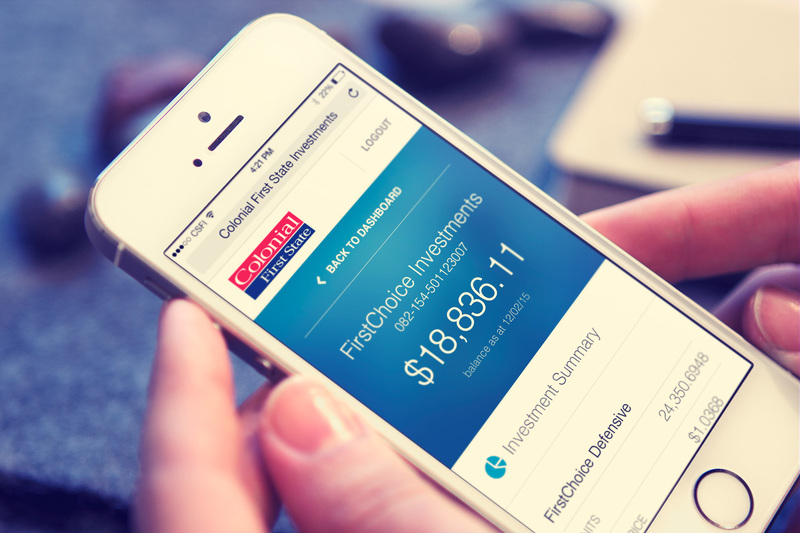 Building from the ground up with mobile first design is also going to save you time and money. It’s a common misconception that graceful degradation from desktop to mobile is a quick solution to creating a mobile site. It’s not. The process of dismantling desktop sites is laborious for developers and it results in poor quality watered-down mobile sites. 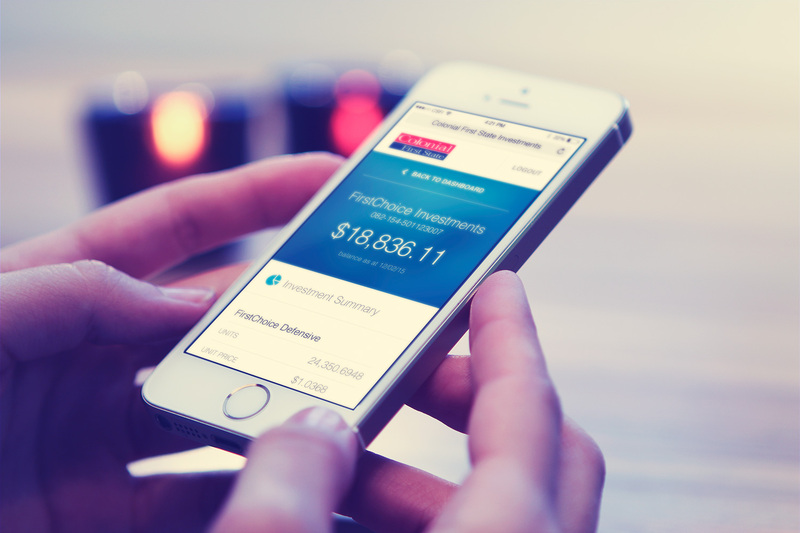 Seeing is believing – take a look at our work with Colonial First State Superannuation on your smartphone. Collaborating with long time partners Mobile Experience, we worked with CFS' existing legacy systems and built a brand new responsive front end for their mobile site in 2 weeks. It's time to start your mobile first journey. Walk with us. Get in touch at hello@hol.ly.